From amazing art walks, to music filled evenings, to meandering strolls soaking up the history of colonial homes, the list of Spring and Summer events in Charleston is nearly never ending. Between the paid events like High Water Music Festival to free activities on the beach, it’s easy to understand why Charleston has been named The Best City in the World for several years running. Charleston, SC always sparkles with southern hospitality. Its deep roots and antebellum architecture embrace the spirit of locals and tourists year round, but spring in Charleston is when the city truly comes alive. Bursting blooms in bright colors, local artisans old and new, salty sea breezes, farm fresh produce, and waddling goslings crossing the cobblestone streets add to the award winning ambiance of this thriving coastal town. Buying a fixer upper and cutting back on finances is a great investment, but purchasing a home fraught with problems can lead to major dollar signs...if you don’t know what you’re doing. Fixer uppers can transform into lucrative profitability and wallets laden with cash, or shapeshift into money hungry pits of despair, riddled with flaws that can’t be fixed and draining wallets faster than a first time home buyer in a checkout line at Ikea. Park Circle in North Charleston is one of the most eccentric and sought after neighborhoods in Charleston. Originally comprised of rice plantations then developed into a community focused on green space and parks, the Marquis style design of Park Circle became one of the first English Garden style communities in the US. Repaint the shutters and front door: A bright and beautiful coat of paint will catch people’s eyes and draw them straight onto your property. Be sure to choose a matte, one coat outdoor paint that’s easy to wipe clean. Don’t forget to use painters tape to avoid getting paint lines on the house. The verdict is still out on home staging during the holidays. Some real estate pros believe holiday decorations should be sacrificed all together. Because, let’s face it. It’s pretty hard for buyers to picture themselves living in a home if a blow up Santa is ho, ho, ho-ing on the front lawn, and a choo choo train screams along the skirt of a ginormous evergreen. Flip the coin, and other pros swear by the comforting spirit of glittering lights, gingerbread houses, and cinnamon scented candles. A Ghoulish Guide to Charleston’s Pumpkin Patches, Fall Festivals, Oktoberfests, and Fright Nights! Although the weather hasn’t quite cooled off Charleston is still celebrating the arrival of autumn in a variety of ways. Whether you’re looking for family friendly fall festivals, polka dancing in your lederhosen at area Oktoberfests, haunted hayrides through spiderwebs at local fright nights, or picking your own great pumpkin from the patch, we’ve created the ultimate guide to help you have fun in Charleston all October long! Check out our A Ghoulish Guide to Charleston’s Pumpkin Patches, Fall Festivals, Oktoberfests, and Fright Nights below, and please be sure to let us know if you see an event that we’ve missed! We Buy Houses! Did You Know? With backgrounds in contracting and engineering, we have created an investment team who loves getting into the nitty gritty of tri-county real estate. We thoroughly enjoy the thrill of the home buying process, and investing in the Charleston real estate market is a dream come true for us. Throughout the years we have come across clients who were shackled to either residential and commercial property in some form or another. These unwanted circumstances caused them unwavering worry and crippling anxiety because they didn’t know where to turn or how to get rid of real estate. There is a legitimate trust problem in real estate. From inaccurate descriptions to unprofessional photos to overpricing homes just to get a listing, there are a lot of bad apples to be seen in the Charleston real estate market. When we first founded Gatehouse Realty in 2014, we made it our mission to change the misconception that real estate agents just see dollar signs. Sure, making money is part of the job, afterall it is at the heart of every business, but money is really not what opened the gate into real estate for us. From June 1 to November 30 hurricane preparedness should be on the forefront of everyone’s mind in the Gulf of Mexico and along the East Coast. With all the rain we’ve seen already this year, it is quite evident hurricane season is in full force. It is never too early to prepare for a hurricane and having a plan will be a game changer when the threat of a hurricane exists. Last year we talked about the 5 key elements of hurricane prep which included the hurricane safety checklist prepared by the American Red Cross, Charleston evacuation zones as well as basic tips on how to safeguard your personal life and home. Home staging is very literally the act of preparing a private residence for sale on the real estate market. Spending a weekend cleaning and organizing your home before it goes on the market will help you put money in the bank. Statistics have shown staged homes sell faster and for more money. We’ve previously explained what not to do when trying to sell your home, and today we’re going to talk about what you should do in order to ensure your home sells for top dollar. We are so thrilled to announce our newest renovation project is now complete! This commercial renovation was an opportunity we couldn’t pass up, and it was definitely a doozy. The building didn’t have windows, the kitchen was a catastrophe, wood paneling lined the walls, and the lighting was dark and dismal. We have renovated 80+ private homes in the Lowcountry, but this was our first commercial space. We had an amazing time tackling this listing, and we believe all of our hard work will pay off. Whether you’re an eager first-time home buyer or a seasoned buyer who’s bought a home before, it’s imperative to be prepared for all costs involved with buying a home. There are so many factors to consider when buying a home, and the thought of finally putting down some roots can be intimidating. 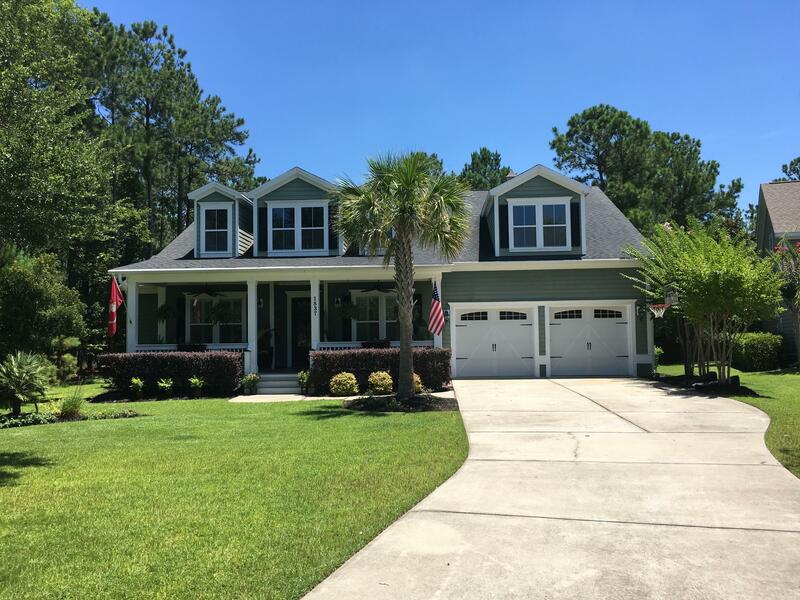 We receive a lot of questions from family, friends and clients regarding the new tax laws and how they will affect real estate in South Carolina, Charleston real estate especially. We’ve compiled a list of the most Frequently Asked Questions (FAQs) we’ve received, and we’ve tried to answer them as best and as honestly as we can in the videos below. Charleston, SC is finally starting to see colder weather which means it is the perfect time to winterize your house and gear up for the warmer months which lie ahead. Although the best city in the world is known for having very mild winters, you should still take the time to follow these simple steps to winterize your house so you can save money on your energy bills and make some ticks on your spring cleaning checklist. 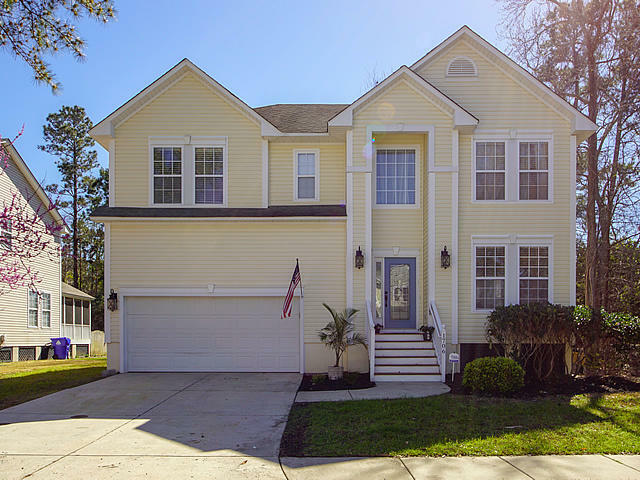 Mount Pleasant and Summerville are two of the most sought after areas to live in Charleston, SC. Inventory is low while demand is high in both Mt. 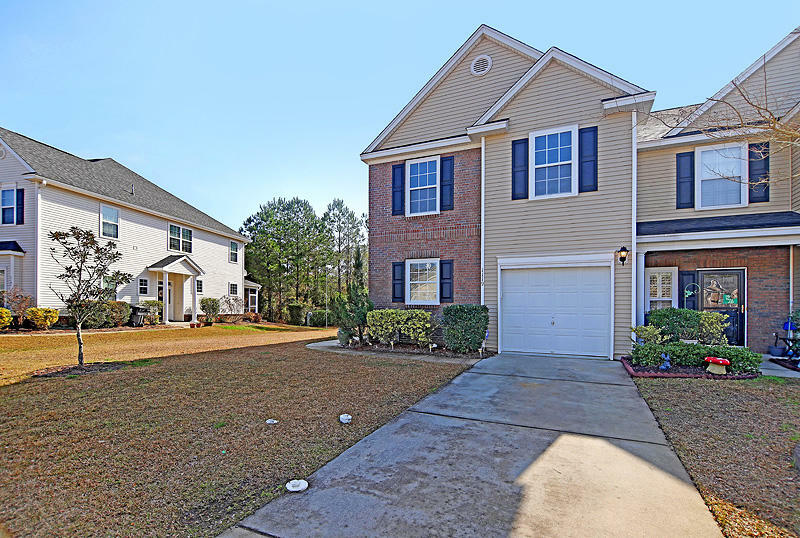 Pleasant and Summerville, and homes in neighborhoods with no homeowner association fees (HOA) are even hotter commodities in the already popular suburbs. With super storm Hurricane Irma threatening the shoreline of the Southeast, hurricane preparedness is at the forefront of everyone’s minds. With Charleston, SC being named the Best City in the World and more and more people discovering how amazing living in Charleston, SC really is, the fact that 43 new people are moving to the Lowcountry every day makes sense. It’s not unreasonable to also understand such growth can cause problems such as drainage and traffic problems so town council members are making sure the best city in the world can keep up with supply and demand while maintaining the charm, prestige, and ambiance the Holy City is known for.